Product packaging plays a vital role in increasing a product’s value. A leak-proof, durable and cost-effective packaging is what a customer looks for. 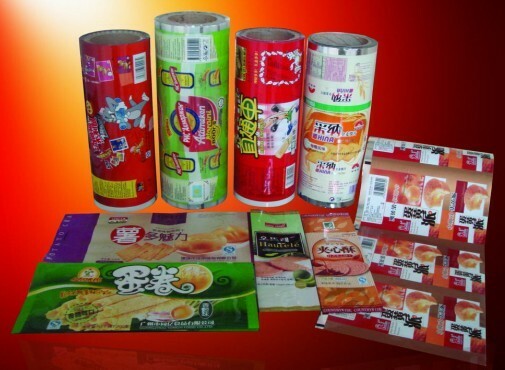 Also, packaging of products not only reflects product’s durability and safety but it also attracts customers through a printed, side seal, and laminated packaging styles. Many times it happens, that we receive a very high-quality product, be it a food product or a pharma product, but its packaging sometimes lack quality and people suffer due to it. 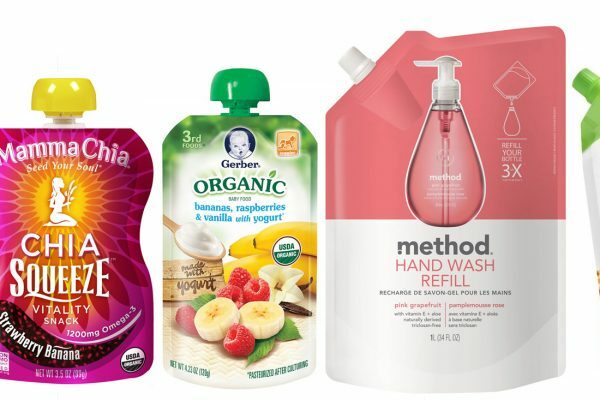 Nowadays, there are a lot of product packaging styles in the market. Pharma products need different packaging styles which may be not similar to a food product packaging style. To justify the packaging needs for each type of products, many companies have come up with top packaging solutions. 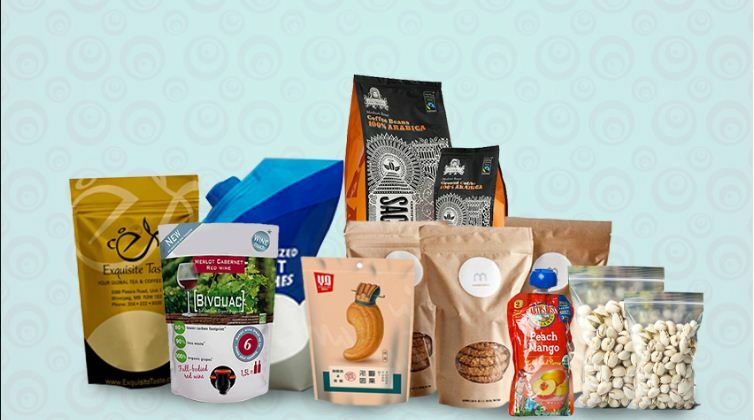 One of the leading packaging pouches manufacturers produce paper pouch, printed laminated rolls, standup pouches, transparent pouches, printed pouches and more. Thus, these pouch manufacturing companies act as a house of flexible pouches available for use in many industries. Products vary in their form; they may be a solid product like dry fruits, a liquid product like oil or a semi-liquid form such as a cream. Thus, one cannot compromise with a common pouch for different types of product. 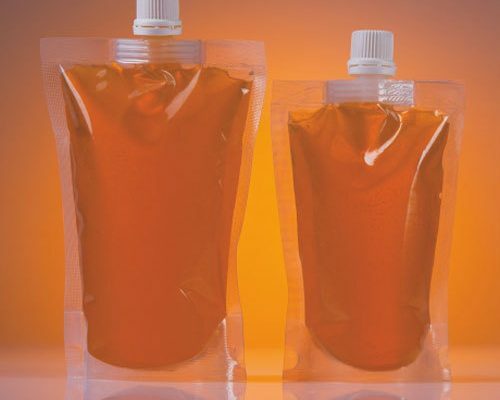 That’s why top companies manufacture liquid packaging pouch as well to maintain a product’s safety. If you are looking for any kind of pouch, contact to one of the best pouch manufacturers that produces high-quality and leak-proof pouches.